Turn your developers into superstars with Wintellect training! 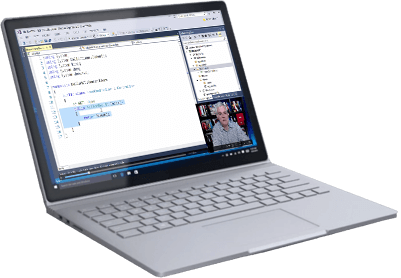 Wintellect is a world leader in software developer training offering custom private on-site training, Microsoft Official Courses (MOC), public classes, and online on-demand training. Our founders and instructors are some of the most well-respected in the industry having written dozens of software development books, and speaking at hundreds of industry events. Wintellect has trained hundreds of thousands of developers world-wide from some of the top companies including: Lexis Nexis, Exxon Mobil, Samsung, Chevron, Dell/EMC, Starbucks, Alcon, and Publix Supermarkets. Wintellect will come to you. Wintellect will come on-site and work directly with your team anywhere in the world. Get a real classroom experience with hands-on instruction directly from the experts who wrote the software development books and built the platforms. Private on-site courses can be customized to fit your specific business goals and requirements. We are flexible to accomodate our clients specific needs for delivery formats. 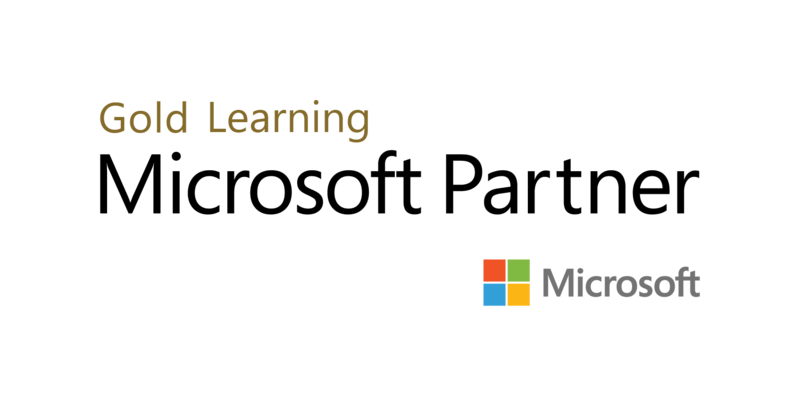 Wintellect is a Microsoft Gold Cloud Partner for Learning Solutions, and offers the best Microsoft Official Courses (MOC,) that will prepare you to earn your Microsoft Certification. Our instructors are Microsoft MVPs in their respected field, and also Microsoft Certified Trainers (MCTs). After attending our courses, you will be able to use your new skills right away and earn your Microsoft certification. All our Microsoft Official Courses can be supplemented with Wintellect’s official instructor-led software developer training courses, and WintellectNOW, our on-demand, online training platform for developers. 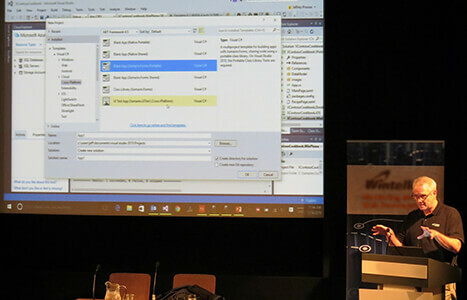 On-Demand Video-based Training with WintellectNOW. Learn at your own pace with our subscription-based, online, on-demand training. One low price gives you access to hundreds of courses on the latest software technologies and tools. Attend a live instructor-led class online. Sign up for one of our instructor-led, open-enrollment classes on the latest software tools and technologies, delivered live over the internet. Have more questions about Wintellect's training? Keep your skills sharp or catch up on the latest trends. Wintellect’s free, 1-hour, live webinar sessions are presented by industry-leading experts, and are followed by a Q&A session to answer your follow-on questions.